Working with open source projects shows your abilities, knowledge and style in programming so the customer can see a model of your works and determine whether it suits what he wants or not simply. It also shows how interested you are in this area and the talent and passion you have for it because your voluntary work and trying to add something to the world through these projects is a positive point for your benefit indicates your interest and seriousness in the work and thus make the customer more enthusiastic to hire you. In addition, your engagement with people from around the world will sharpen your ability and flexibility to work in a future team. The work in these projects is a good opportunity for beginners and those with little experience and for those who have not yet got the opportunity to train or work because it helps him to develop his skills and develop his experience and constitute an addition to his business model. So Utopian thought about it and started building a new Utopian Colony that would link all contributors (authors, content designers, marketers, graphic designers and translators) directly to project owners, which in turn could generate additional profits through donations and in a variety of other currencies non Steem. 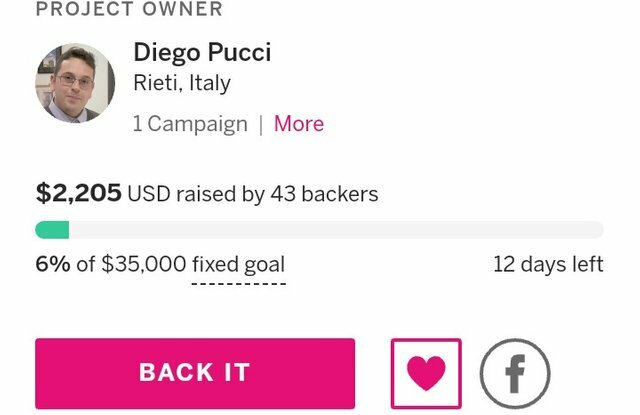 As we all know, to build a sophisticated product that is essential to financial liquidity, Utopian launched a fundraising program on Indiegogo with a budget of $ 35,000. During my writing for this publication, Utopian has only raised $ 2,205 out of the $ 35,000 raised by 43 backers, that 6% from 100% which is far too far from the required. 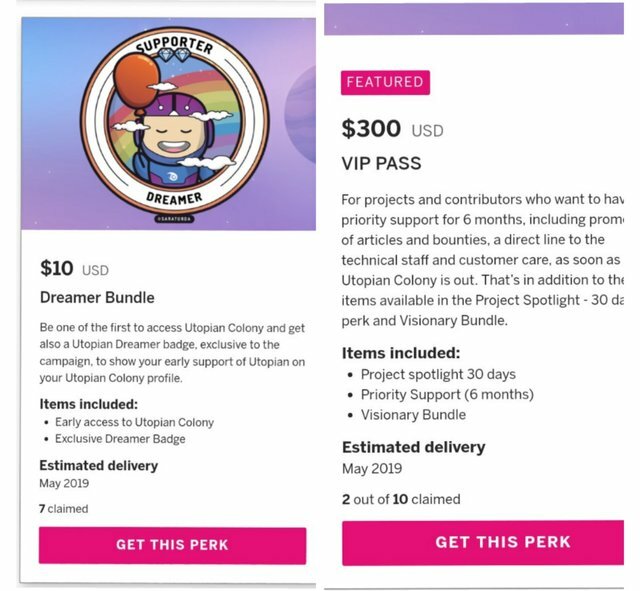 You can either provide support by purchasing Perks available which will be of great benefit to the early adopters (custom descriptions on the user profile and other great privileges) or by creating awareness for those who can support Utopian goal attainment. Your UA account score is currently 3.069 which ranks you at #10178 across all Steem accounts. Your rank has dropped 22 places in the last three days (old rank 10156). In our last Algorithmic Curation Round, consisting of 226 contributions, your post is ranked at #217.